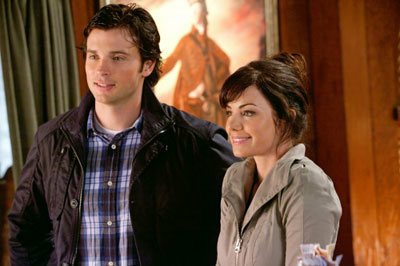 The CW has released 12 images from “Escape,” the April 2 return episode of Smallville. Check them out at KryptonSite! The CW has released 12 images from “Escape,” the April 2 return episode of Smallville. Check them out at KryptonSite!